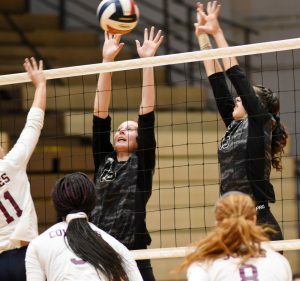 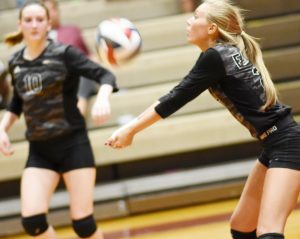 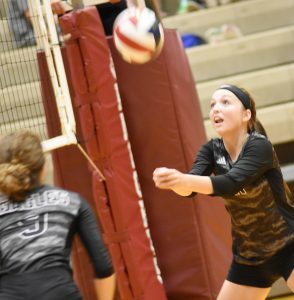 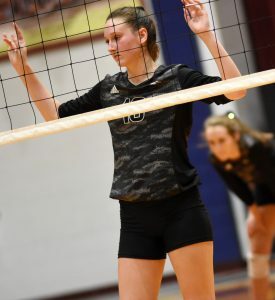 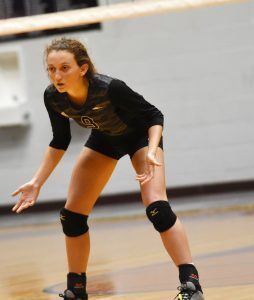 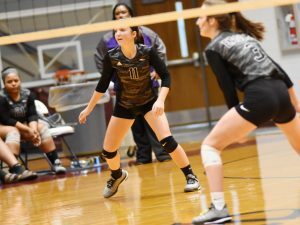 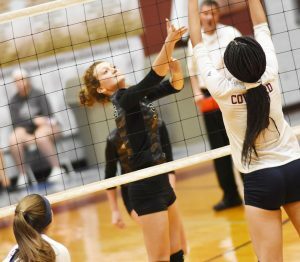 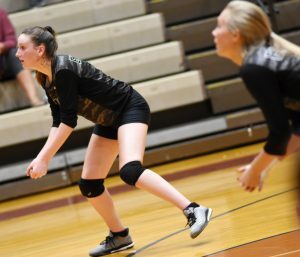 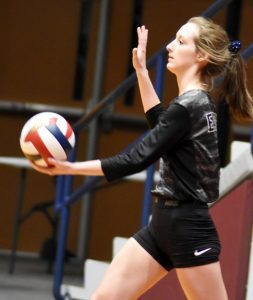 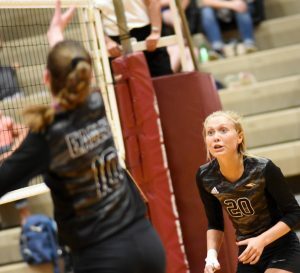 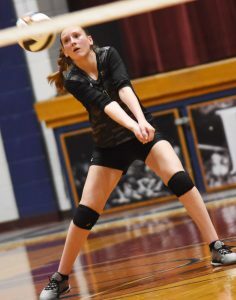 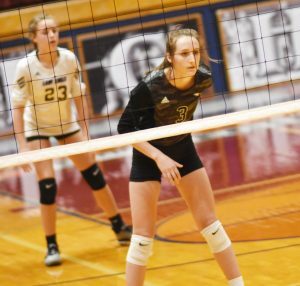 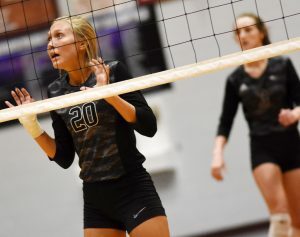 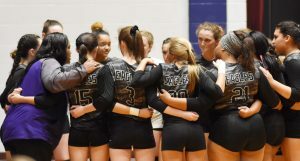 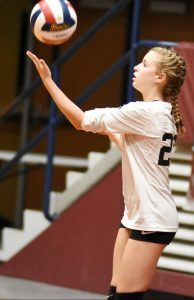 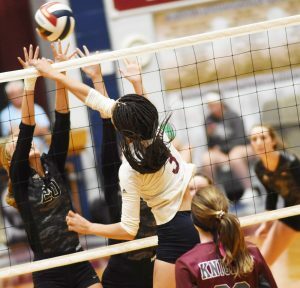 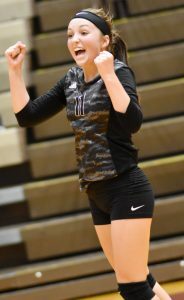 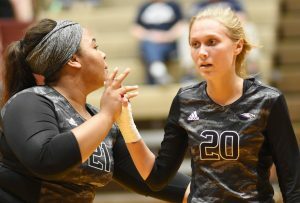 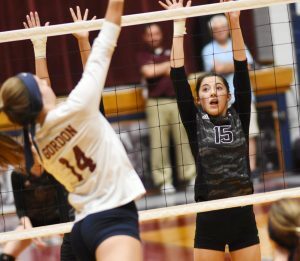 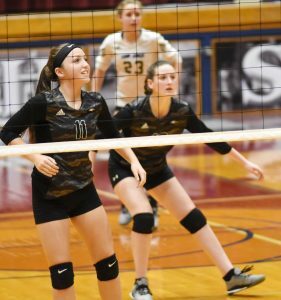 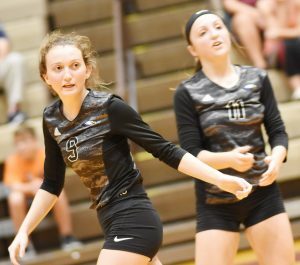 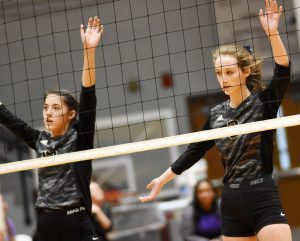 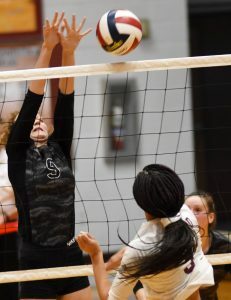 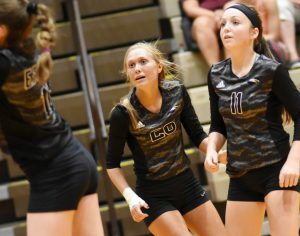 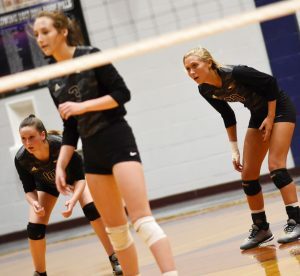 Campbellsville High School volleyball team recently took on Marion County. 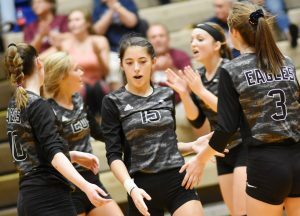 CHS battled the team in the 20th District tournament. 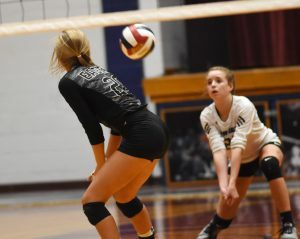 The CHS team fought hard, but couldn’t get the win. 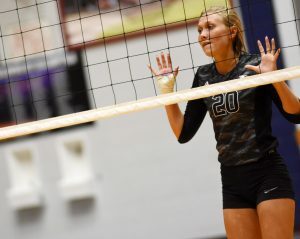 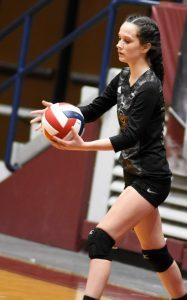 Set scores were 17-25, 19-25 and 22-25. 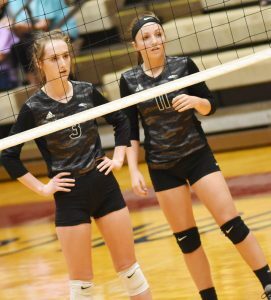 CHS senior Samantha Mason and freshman Rylee Petett were named to the all-tournament team. 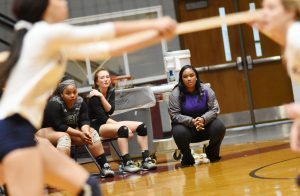 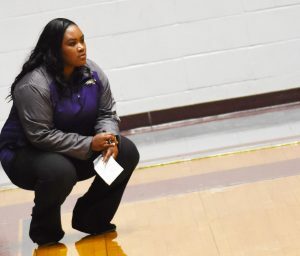 Shajuana Ditto is the CHS volleyball coach.